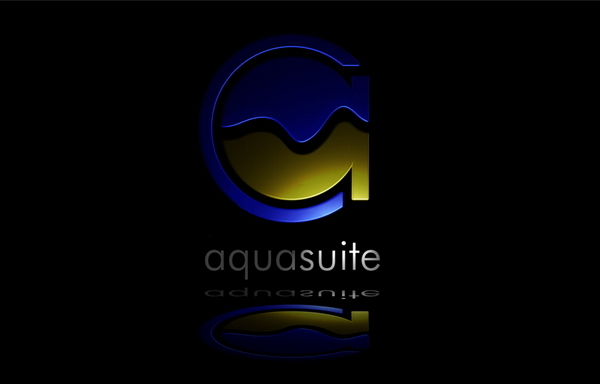 The new aquasuite is available in our download area (support -> download) as of now. 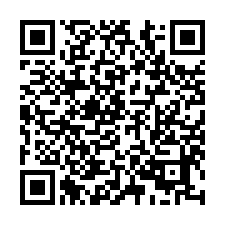 This is particularly important for aquastream XT customers to operate and monitor the pump. Moreover, some bug fixes were integrated and the background screen changed. The aquaero firmware also contained in the package contains only expansions in connection with the aquastream XT, so e.g. the possibility of selecting and integrating the sensors into the aquaero.